Show your next customer that you carry electrician insurance by quickly downloading our Certificate of Insurance online. You can even add customers as an Additional Insured before you download it with no fees, ever. Go ahead and book that big job, or think about expanding into the next county; we've got your electrical contractor's insurance covered, so you can work on what matters to you: your business. You can even cancel online, anytime. Cash flow trouble? 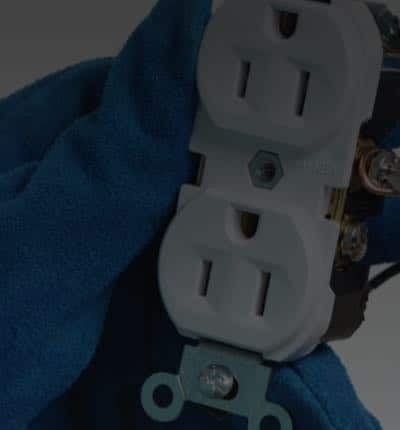 Our payment plans allow you to pay your electrical business insurance premium on a monthly basis so you can keep your business running and insured at the same time. Of course, we don't charge any extra fees if you choose that option. While you're rewiring a house, the occupants wander into the room you’re working on despite your repeated warnings not to interfere with your work. They trip on the wiring and get injured. They sue. You install a new electrical panel. Years later, an error occurs that causes a failure, and your former client sues you for damages. You accidentally bump into an antique vase and break it while on a job. Your client demands you pay to have it fixed.